NATURAL REMEDIES FOR ADHD IN ADULTS. I've wrestled with the natural solutions vs medication battle for years. I'm just embracing that sometimes I need BOTH to be the best me that I can be during whatever stage of life I am in. I was on a VERY high dose of Ritalin where I was taking medication every three hours. The dosage was so high that my medical team started to become worried about my kidneys and liver. I was constantly getting these organs tested. This started at age 13!! The doctors being worried about my kidneys and liver sent my anxieties through the roof! As I tried to find other meds, I metabolized them too quickly. Trying new medication meant feeling nauseated and high as I tried to get the dosage right. And ultimately, I just go back to Ritalin. I would go through this cycle over and over again. Having high energy is something that I LOVE about having ADHD! I don't want to numb that out with medication. I've found that there are some natural remedies that really work for me. It makes it so that if I really do need medication, I can take it more minimally. In the last 10 years, I've taken medication for like 2 months of it. So, I'm a pretty much a largely unmedicated ADHDer. Let me share some of my favorite natural solutions! Vetiver smells like soil. It smells just very earthy. It's been something that has been really calming and relaxing for me. I like it especially when I get really worked up and I can tell my mind is going bUzzzzZZZZzzzZZZZzzzzzZZ. You know what I'm talking about. lol Vetiver is really helpful in those situations. 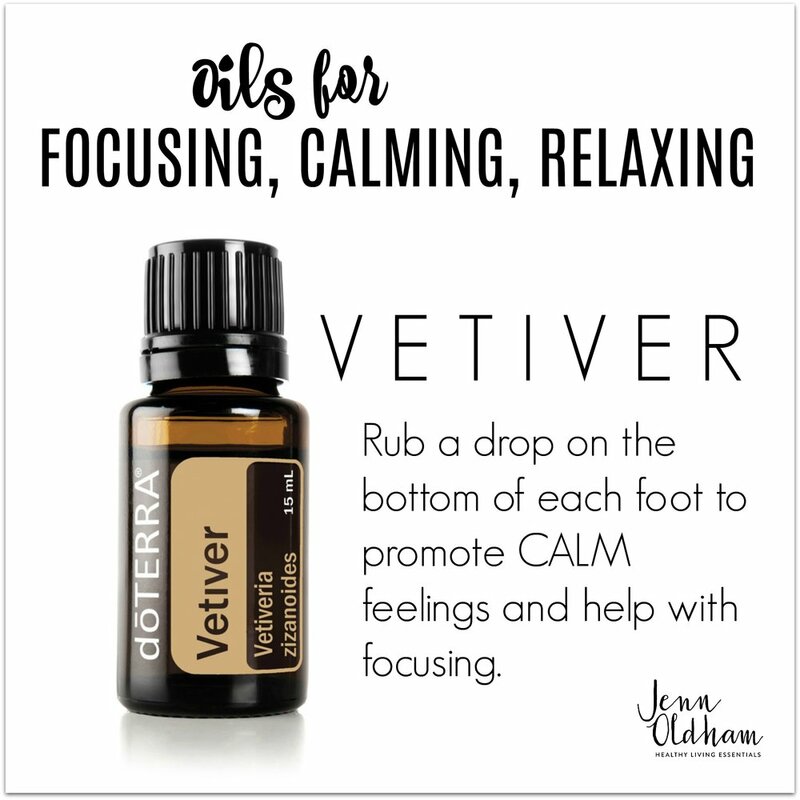 If I'm feeling SUPER anxious and have SUPER lack of focus, I really like Vetiver. It keeps me from being all over the place. When I use Vetiver, I usually rub it on my feet because it's so thick. I usually don't dilute Vetiver. The only reason why I might is because it's such a thick oil and if I put it in a roller, I would want it to roll easier. If you're struggling with some of the same things that I struggle with, this oil is going to be your best friend. Balance smells woodsy and earthy. Everything in Balance comes from something on a tree. I feel like it's very grounding. It's more musky than flowery. Lavender would be a flowery smell, but there's nothing in this blend that comes from a flower. This basically acts like a mood neutralizer for me. Out of all the mood oils, this is probably everyone's favorite. It's super popular. It's amazing. It's effective. It smells awesome. I like to dab it on the back of my neck. I also love to diffuse 5-6 drops it in my home (and maybe add a few drops of Lime! SO YUMMY!) I put it on my collar bone as well, so that I can smell it throughout the day. Every mom with focusing issues loves this one. This is also an essential oil blend. 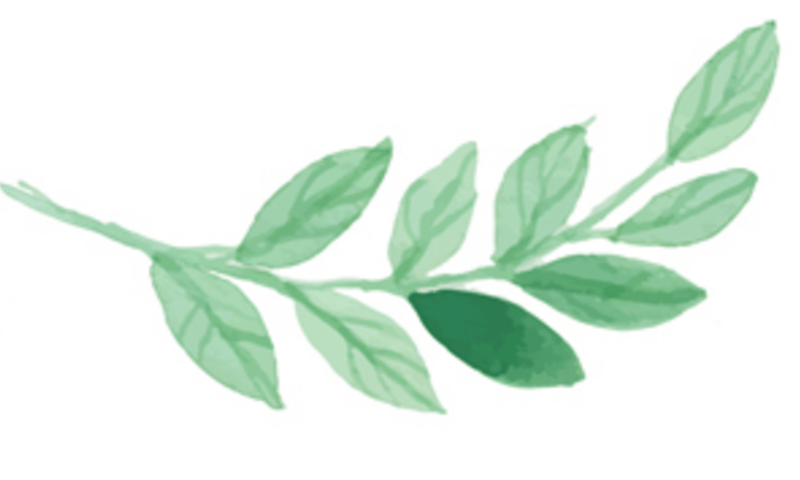 One of the first oils listed in Peace is Vetiver--and you know how I feel about Vetiver already. Peace basically smells like Vetiver plus a few flowery extra things. This could be an acquired smell. More of an earthy smell. I feel like everything in this blend is really good just to calm and relax. I use peace if I'm having trouble sleeping, if I need to relax, slow down...or just be, well, peaceful. 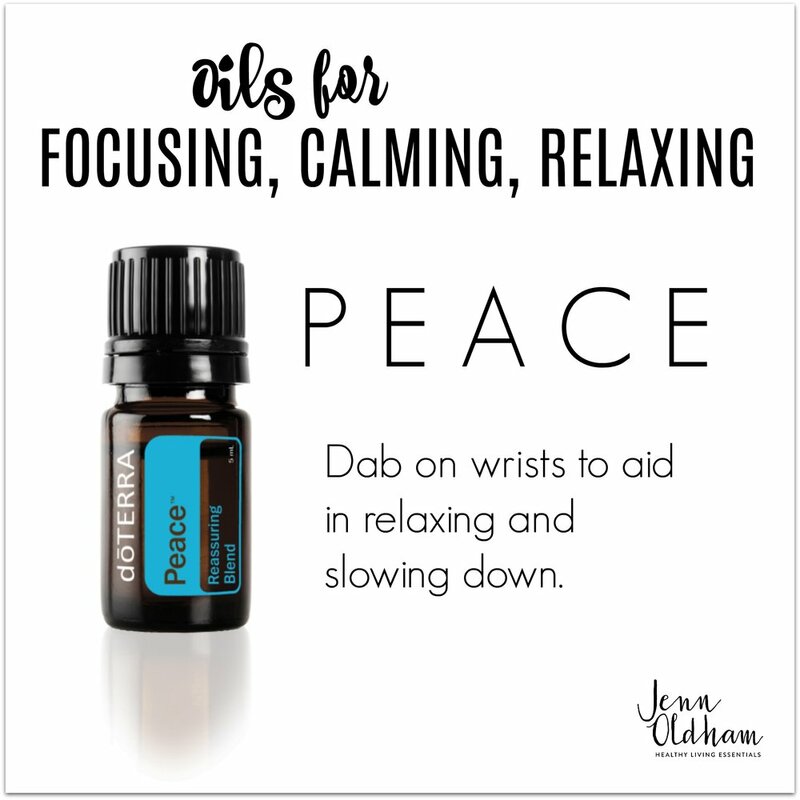 I usually dab Peace on my wrists to promote peaceful feelings and help myself relax. This one I use far more for feelings of anxiety than I do for help with focusing. It's an essential oil blend as well. If I am being totally honest with you, it's not my favorite smell. It's kind of floral but also has oils from trees in it too. I just don't love floral scents...but I use it anyway because it works for me! I usually dab Console on my wrists. It helps get rid of my anxious feelings. If I am feeling super ADD-ish, I'll put Console and Peace on my wrists and I'll put Vetiver on the bottom of my feet. This is a really good essential oil blend for a lot of people. It was designed to help people focus. If I am being really truthful here, I haven't found that it helps me a ton. A lot of people do like this one though and it's a great natural solution. Test it out! Carrying around several oils with me can get really annoying. So, I like to combine them for convenience. This roller bottle is almost always with me when I go out--like in this photo where I am heading out to the pool with my kiddos. That can be a time of great anxiety. Ha! It has Balance, Serenity, and Vetiver in it--20 drops of each in a 10 mL bottle and then fill the rest with fractionated coconut oil. It's pretty much magic for me on-the-go. Just like there are 6,000 medication options to support ADHD, well, there are different options with oils as well. What might work really well for one person, may not work well for another so please experiment with these and see if they work for you! Play around with these and come back and report on how it goes. Which oils would you add to this list?